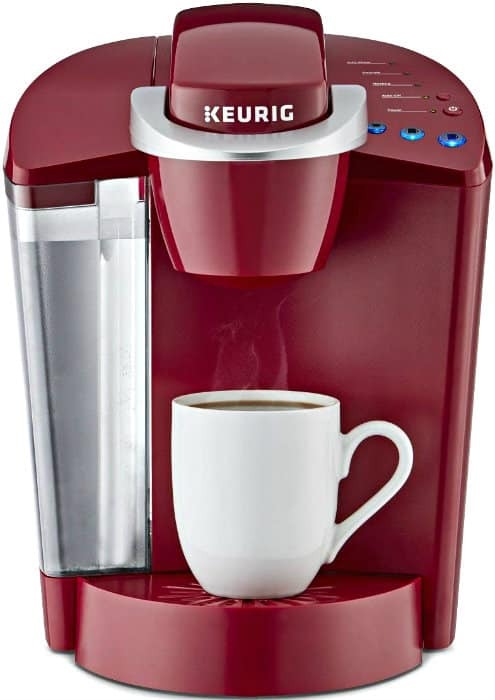 Amazon: Save Over 25% on Keurig K-Classic Brewers – Today Only! Head over Amazon.com where today only you can snag over 25% off Keurig K-Classic brewers! You’ll find several highly rated items marked down including this best-selling Keurig K55/K-Classic Coffee Maker! Go on over to see all the Keurig K-Classic Brewers on sale today only and grab your favorites.